Paint Correction, also known as polishing, compounding or cut and polish is the intricate process of using various machines and abrasives to delicately and safely remove paint defects restoring gloss and shine. Over time, environmental elements as well as poor washing and maintenance practices will lead to the deterioration of the quality, look and feel of your vehicles paint. 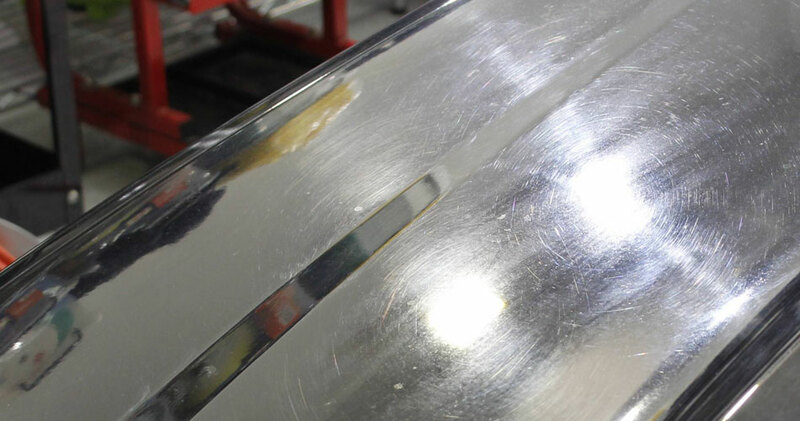 These paint defects are commonly seen as scratches also known as swirl marks, paint oxidisation (faded paint) and paint that is rough to the touch and feel. 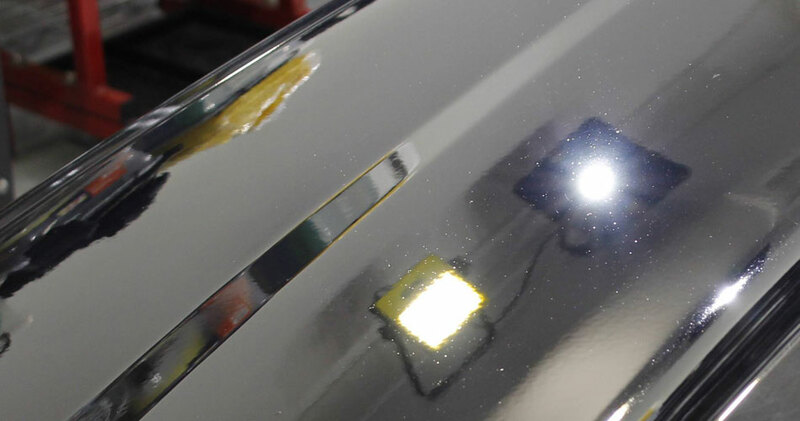 Further to the above and from our experience in the industry, it is also common for vehicles to develop severe paint defects from the booking and use of inexperienced detailers lacking in adequate paint correction technique. Such poor services were often provided by car dealerships, cheap car washes and paint shops following accident repair. At Leading Edge, we have developed 3 levels of paint correction packages to permanently remove these defects and restore the look and feel of your vehicles paint. Due to the uniqueness of every vehicle, our packages are quoted based on the average time taken to complete a sedan. Should additional hours be required to achieve the desired result further to the packages listed, an additional hourly fee will apply. Stage 3 Paint Correction - Use of all available techniques and equipment to restore paint to original condition (if possible) Due to the customised nature of this service, a quote will be provided on a case by case basis..